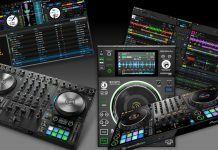 Native Instruments, the creators of Traktor Kontrol DJ controllers, Maschine production gear and software and the legendary Traktor Pro DJ software have raised a whopping 59 Million US dollars investment from Munich based private equity EMH Partners. I do like the sound of that. 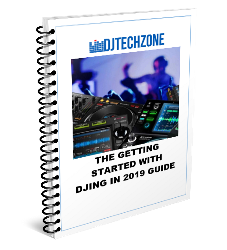 Native Instruments already has already a hand on various aspects of the musical creation process, from the Maschine line of production oriented gear and software, over their Komplete series of musical instruments, effects, and sounds. Bringing it all together in something that is accessible to as many (upcoming) artists as possible is a great move, and certainly a beneficial one for everyone involved. 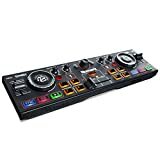 The big question you have as a DJ is of course: does this mean that we are finally going to see some big next generation Traktor Pro version? 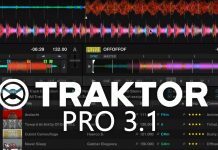 It’s too soon to tell, but Native Instruments being who they are, and Traktor Pro having a rather central place in their product catalog, I would be very surprised if nothing would happen on that front. A lot of CEO talk in there, but when a CEO talks about a next chapter, they don’t usually mean a new piece of gear or software, it hints at much more profound next step in Native’s market strategy. which, by the way, you should enter, it’s a cool setup. All this activity is usually a good indication that something big is up, and this investment deal is a clear sign something big is coming out of Berlin soon. So I guess we will have to wait and see what happens. In the meantime, don’t hesitate to join the discussion and give us your opinion on what the next big step for Native Instruments could be in the comments below!